The 2018 Audi A3 from Audi San Diego in California, serving La Jolla and University City, is a sophisticated sedan for the modern driver. With sleek lines and polished details, the exterior is hard to ignore. A sporty SingleFrame grille demands attention in the front and an aggressive stance exudes confidence. 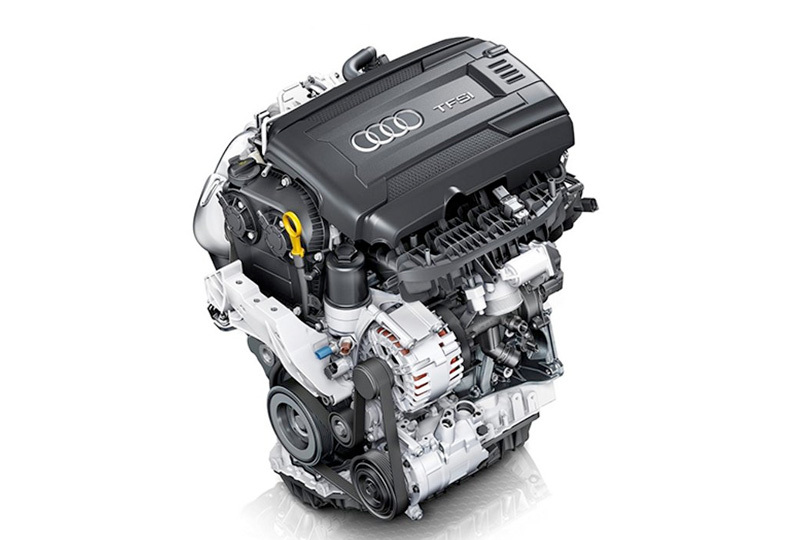 With front-wheel drive, the 2.0L turbocharged TFSI engine churns out 186 horsepower. 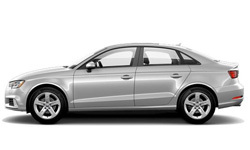 With the available, legendary Quattro all-wheel drive, it'll pump out 220 horsepower instead. Pick your power and move on to the cozy interior with standard leather seats and a driver-centric cockpit design. Audi Connect and available MMI touch create an immersive technological environment where you can write your commands on the center console. Available amenities, like Audio Virtual Cockpit or Audi's smartphone interface, let you customize your experience even more. Standard Audio Pre-Sense Basic1 will intervene during emergencies to begin closing side windows and tightening seat belts when it senses danger. Today is a great day to buy a new 2018 Audi A3! We have a great 2018 inventory, so call us today at 866-980-4112 to schedule your test drive or visit our showroom at 9010 Miramar Road, San Diego, CA, 92126. We can't wait to put you in the 2018 Audi A3 of your dreams! 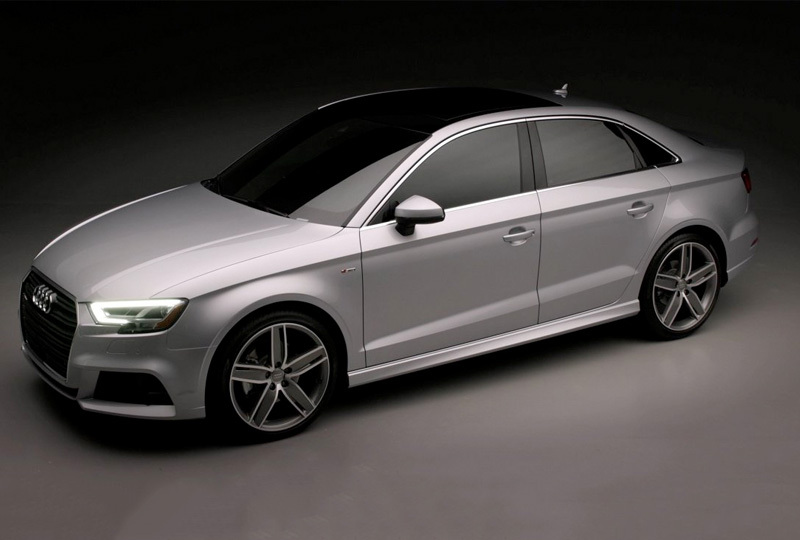 Athletic details dial up the overall aggressive design of the A3 Sedan. The sharp, signature Singleframe® grille leads the way while the available full LED headlights add distinction and greater visibility on the road ahead. At the heart of the 2018 Audi A3 Sedan lies a 2.0-liter turbocharged TFSI® engine that churns out 186 hp of power and 221 lb-ft of torque. An available quattro® all-wheel drive model ups the ante of acceleration, zipping from 0-60 mph in just 5.8 seconds thanks to a more robust 220 hp of power and 258 lb-ft of torque. Standard on Premium Plus models and Prestige models, Audi side assist with Rear cross traffic assist helps the driver be more aware of their surroundings. 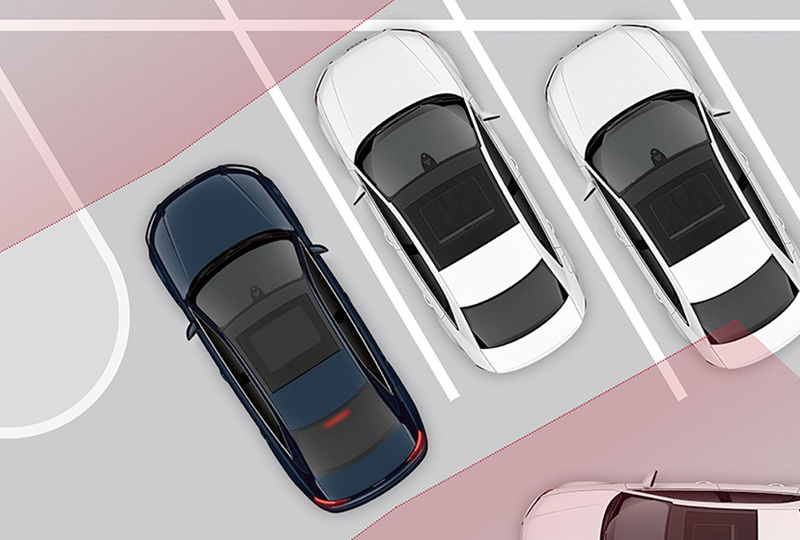 Audi side assist uses LED lighting to alert the driver when a vehicle is in your blind spot, while Rear cross traffic uses rear sensors to help scan the area behind the vehicle and sides while a standard rear view camera helps provide additional visibility when backing up, as in reversing out of a perpendicular parking space. 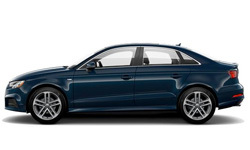 Audi pre sense® basic is standard on the A3 Sedan, and can intervene during emergencies to begin closing the side windows and sunroof and tightening the front safety belts. Additionally, Audi pre sense® front ‐ available on Premium Plus and Prestige trims ‐ helps prepare for a front end collision. 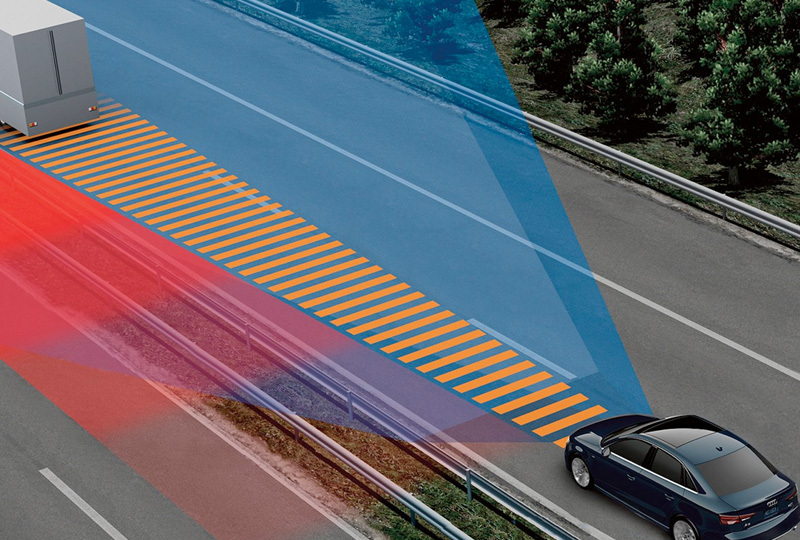 When a hazard is detected, visual and acoustic warnings are enabled, and the brake system is pre-charged. Driver assistance features are not substitutes for attentive driving. See Owner's Manual for further details and important limitations.Driver assistance features are not substitutes for attentive driving. See Owner's Manual for further details and important limitations.Starting MSRP of $31,950 for a Premium 2018 A3 Sedan with automatic transmission. 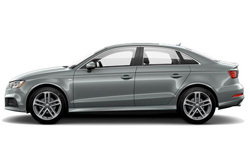 Model shown is a Premium Plus 2018 A3 Sedan 2.0T with automatic transmission and quattro® all-wheel drive shown in Florett Silver metallic with available LED lighting package, Sport package and 19" 5-arm-wing design wheels for an MSRP of $41,325. Prices exclude $975 destination, taxes, title, other options and dealer charges. Dealer sets actual price.Always obey all local speed and traffic laws.26 city/35 highway mpg (2018 2018 A3 Sedan 2.0T with seven-speed S tronic® dual-clutch automatic transmission with front-wheel drive). EPA estimates. Your mileage will vary and depends on several factors including your driving habits and vehicle condition. 1 Driver assistance features are not substitutes for attentive driving. See Owner's Manual for further details and important limitations.